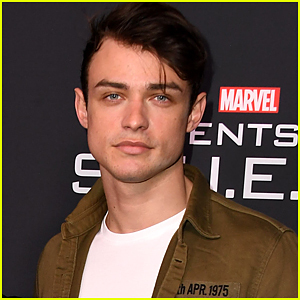 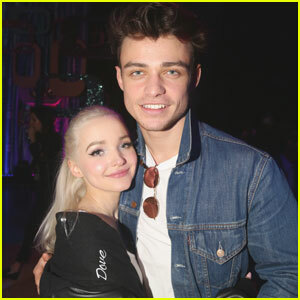 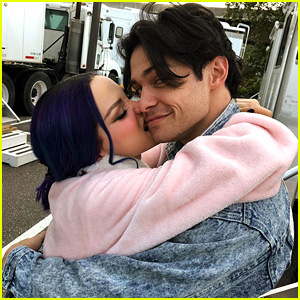 Thomas Doherty Showed Up On ‘Descendants 3′ Set On His Day Off To Be With Dove Cameron | Dove Cameron, Thomas Doherty | Just Jared Jr.
Thomas Doherty is pretty much the end all, be all of boyfriend goals. 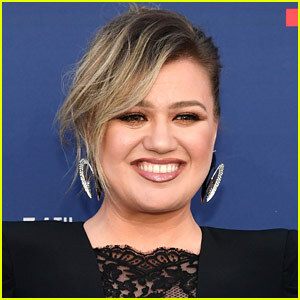 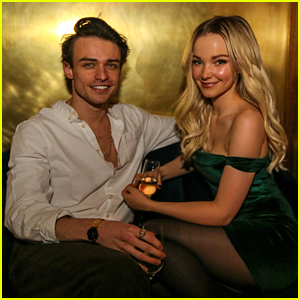 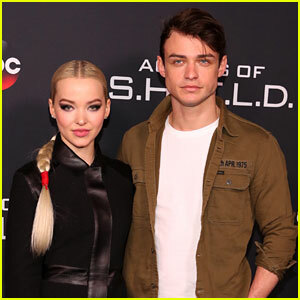 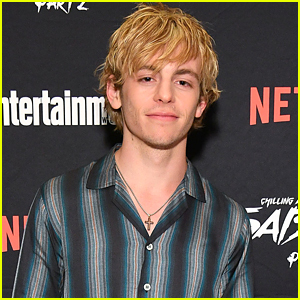 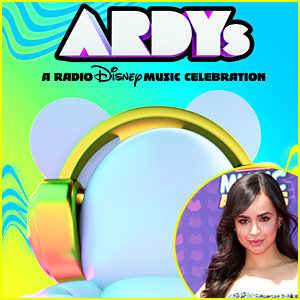 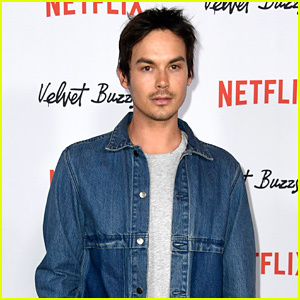 The 23-year-old Scottish actor didn’t have to work on Monday (July 2), however, he was on the Descendants 3 set anyway, to support his longtime love and co-star Dove Cameron. 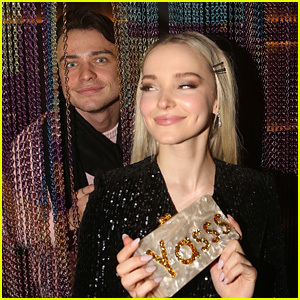 “When he gets a weird feeling that you might be anxious today so he drives 45 minutes to see you at work on his one day where he’s not filming with you (even though he lives with you),” Dove shared on her Instagram with a cute little video. 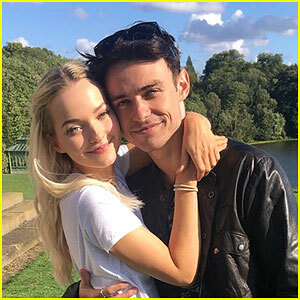 Yep, Dove and Thomas are still melting our hearts!